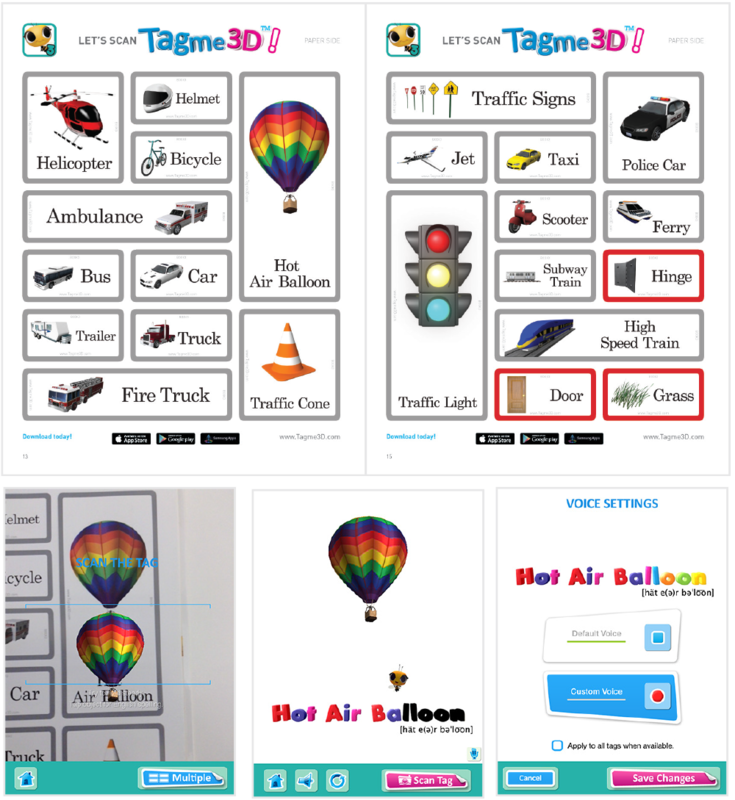 "Tagme3D consists of 4 books and 400 vocabulary words. It is composed of material covering basic spelling and phonics that should be learned before starting kindergarten. 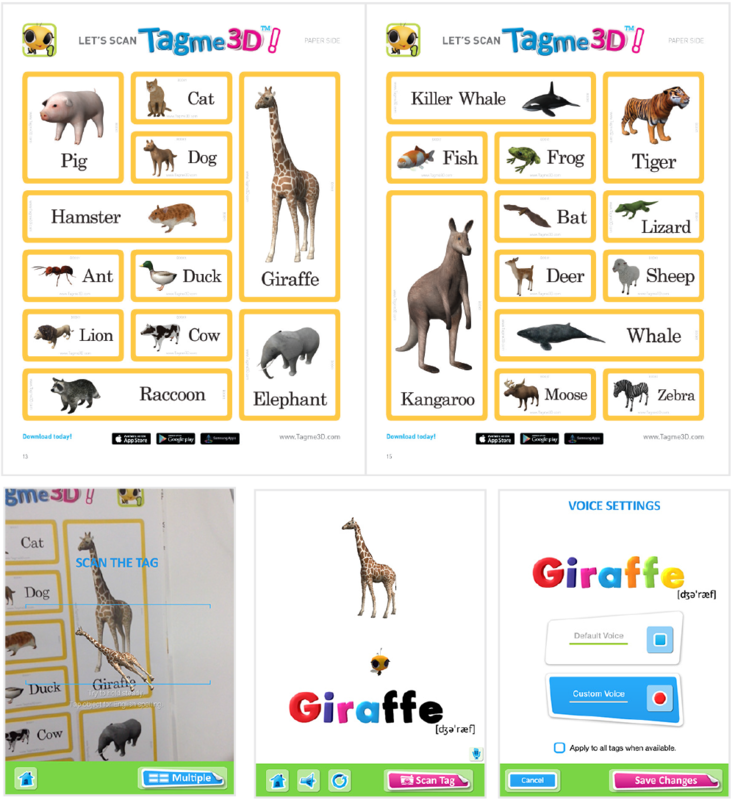 Using the latest AR technology that utilizes both physical book and mobile application, it is the leading educational book for learning phonics. When you scan the picture in the book with your smartphone or tablet the 3D item of that word appears spread out right in front of you. Scanning in multiple mode will allow you to see and play with many cute 3D objects at once. Selecting one will teach you its spelling. Each sticker can be attached to an object and after scanning will show a 3D version of the image to play with and learn its spelling. 1. Tagme3D has a sticker for every item. This is not just an everyday book with words and pictures! 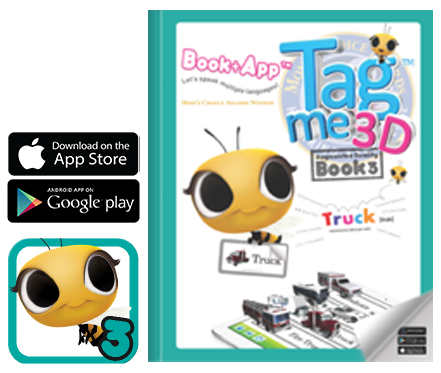 It’s vastly different from ordinary books, each page of Tagme3D was designed with both a sticker side and a regular side that can be scanned. 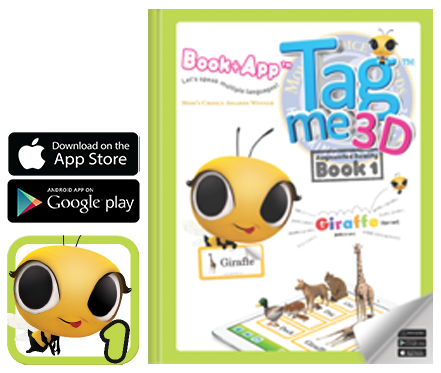 Remove the stickers from the book or just scan the regular pages to expose children to phonics education in 3D augmented reality while stimulating their brains and nurturing their interest in learning. 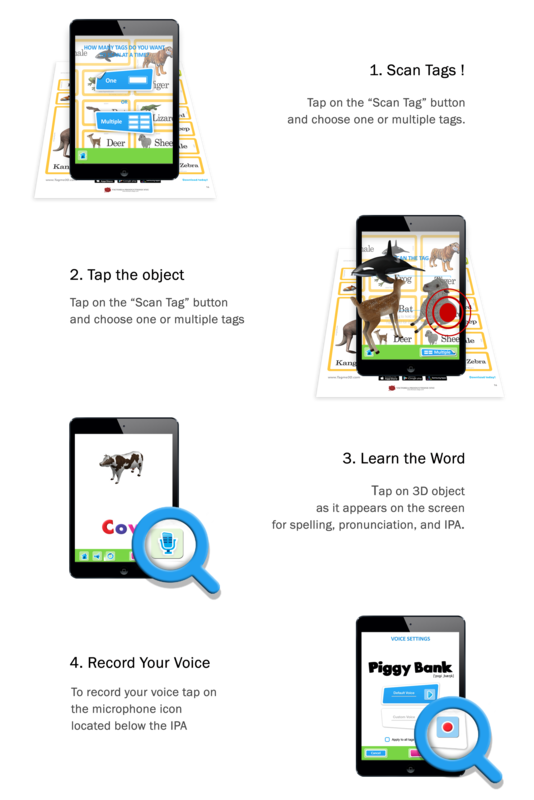 In this educational series, children can use their smart phones to scan the book and study phonics with 3D objects. It has been effectively designed for children so that they do not get tired of studying and improves concentration while gradually increasing their interest in learning. By using both the physical book and mobile device, you can look, listen, speak, and touch while having an educational experience and improving the efficiency of English learning. 3. Complicated organization reduces concentration. 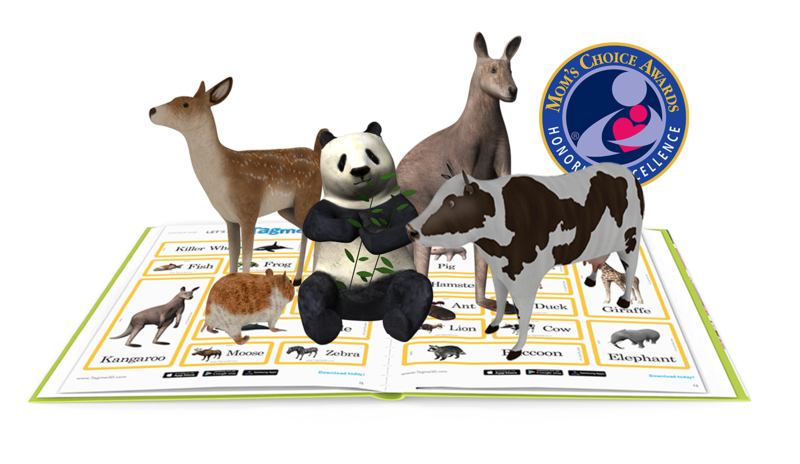 Tagme3D categorizes basic English vocabulary taught in American preschools and elementary schools and evenly divides them into 4 books for easy understanding. It is also much easier to retain what is learned by playing with objects. Viewing objects in 360 degrees to learn their shape and phonics dramatically improves learning. 4. Parents make the best teachers! Did you know that children have an easier time remembering what they hear from their parent’s voice rather than their teacher’s voice? 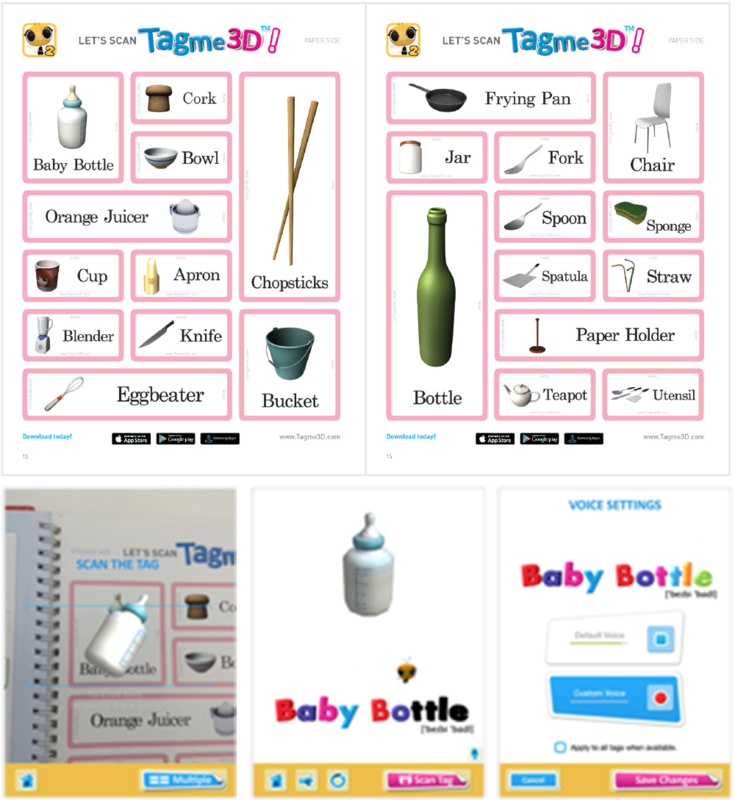 Tagme3D makes it possible for parents and children to record their own voice with their device. This is the only book that provides parents with a way to bond with their children even at times when their schedule is a bit too busy. 5. 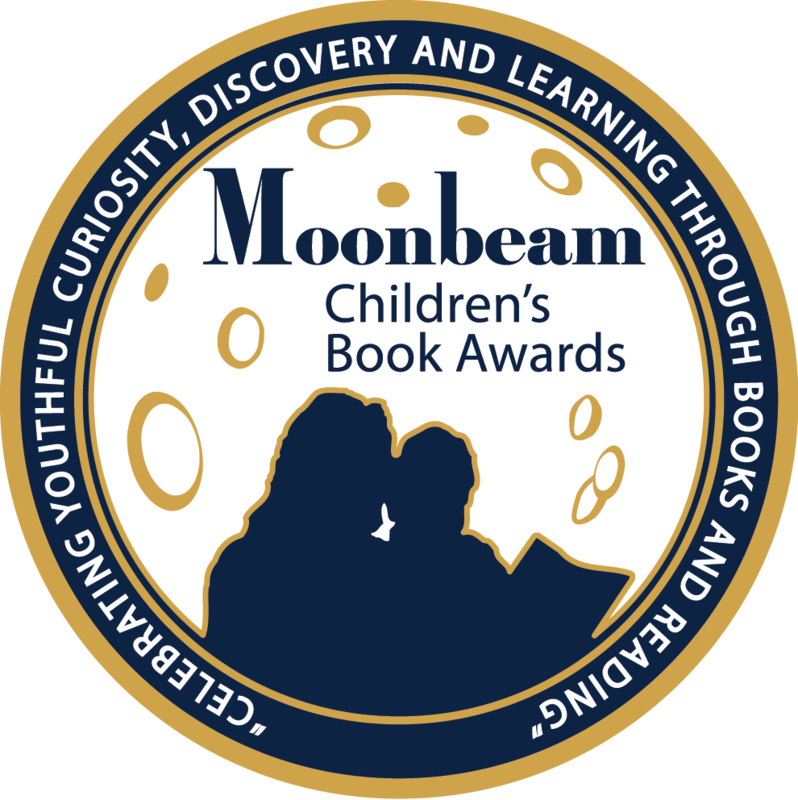 For parents with children that fall under the categories below! Tagme3D is strongly recommended! Children who struggle to memorize even short English words. Children who don’t like repetition. Children who are intelligent but have short attention spans and quickly become tired of things. Children who have already learned from various phonics books but require a solid finish. 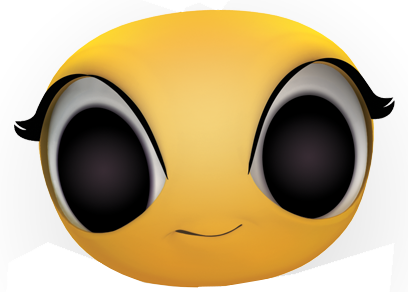 Children who like playing games with smart devices and would benefit from a book that they can enjoy studying from like a game. 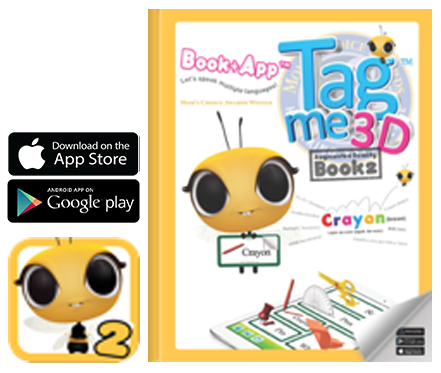 The Tagme3D Book series is filled with different categories and words in each book. While listening, looking, and touching, one can experience and become proficient with the vocabulary in each book. 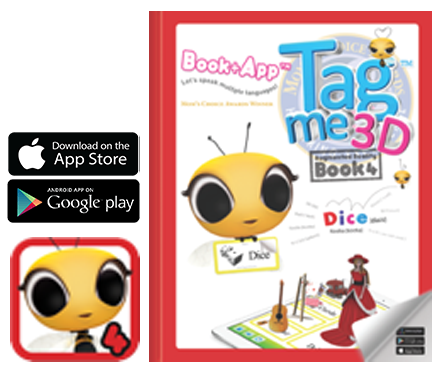 In addition to having educational fun by scanning the pages, Tagme3D is also a sticker book where each sticker can be stuck to an object or the wall and scanned. That’s not all! 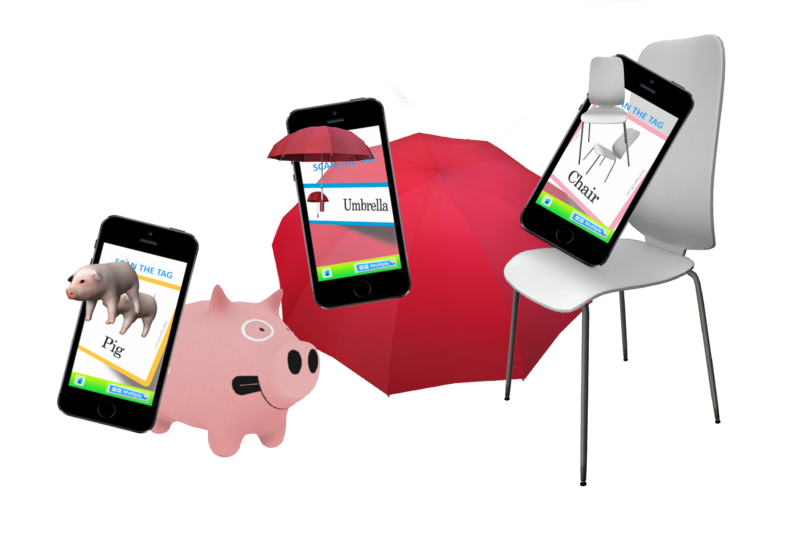 A total of 12 different languages are supported including English, Chinese, Spanish and more. 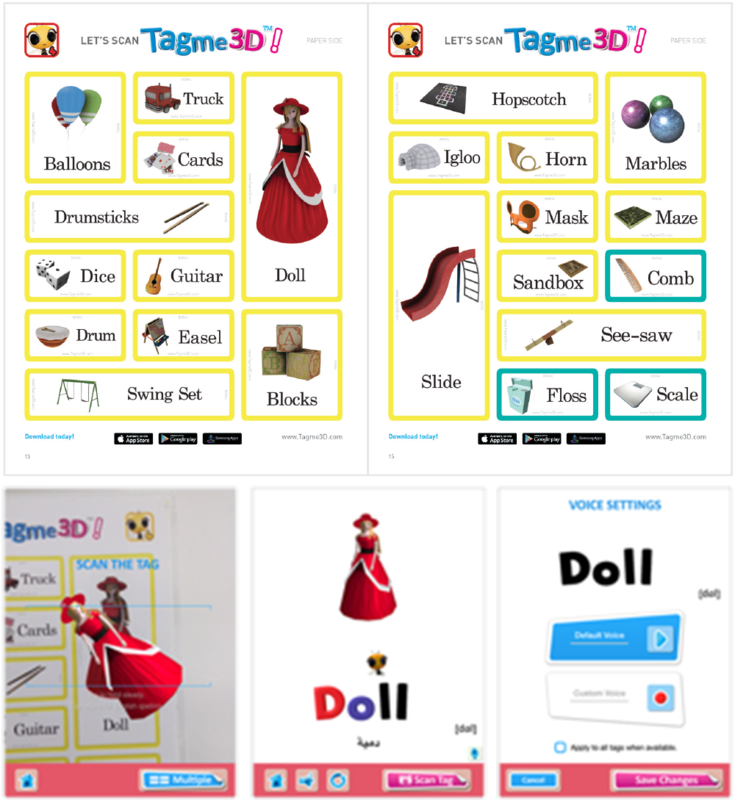 This makes Tagme3D especially useful for children who want to learn other languages or are a part of family environments that use multiple languages. animals / bathroom / food / colors / kitchen / office / body / etc. animals / kitchen / living room / body / school / bedroom / etc. colors/bathroom/office/living room/playground and toys/clothes and accessories.